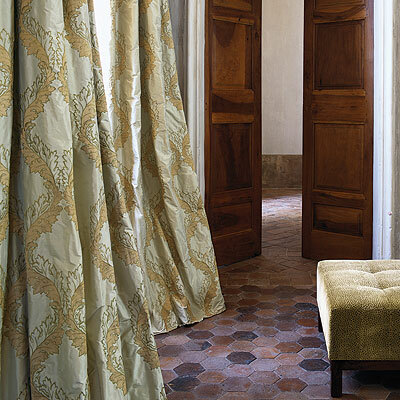 La sale by Colefax & Fowler. The Interior Library, Dublin. Wallpapers, Fabrics, Curtains, Trimmings. Interior Design Trade showroom, Dublin, Ireland. Interior Designers Dublin.